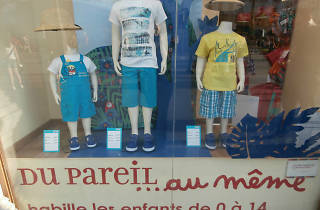 Creativity, price and quality are the mainstays of this boutique belonging to a well-known French children’s clothing franchise. Du Pareil... 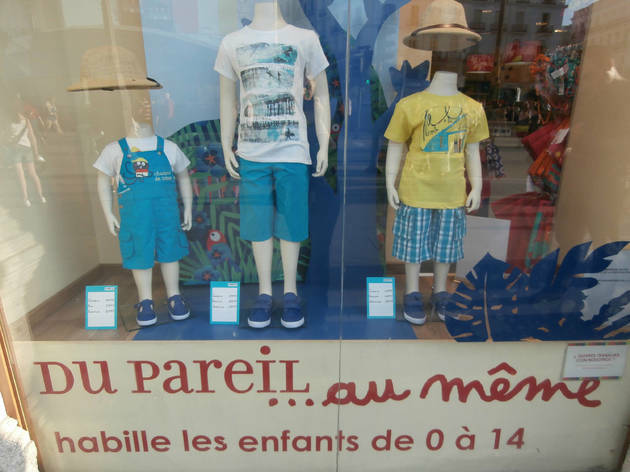 Au Meme is specialised in fashion wear for babies and children from 0 to 14 years of age and offers a variety of styles from casual to formal and refined in a range of original designs in which colour plays a leading role.